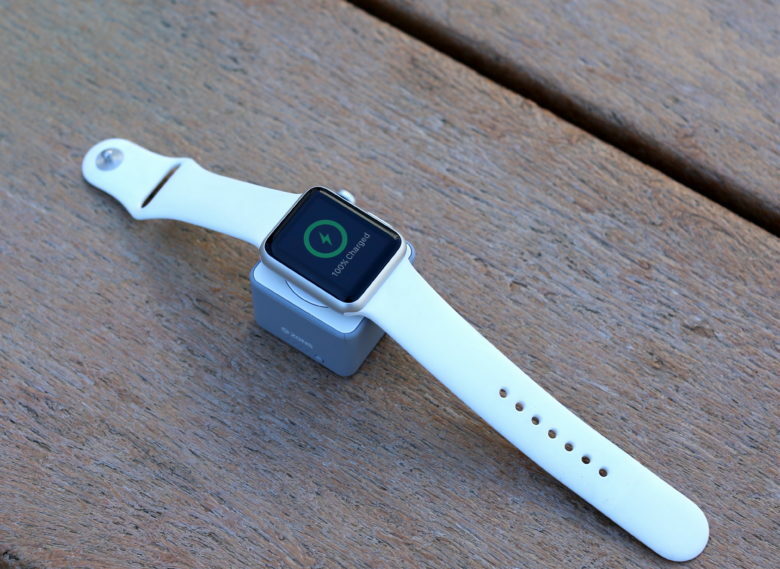 Zens' Powerbank charges an iPhone and Apple Watch simultaneously. When traveling, if you forget your charger, you’re often hosed. Especially for the Apple Watch. That’s why I keep a Zens Powerbank battery pack in my bag. 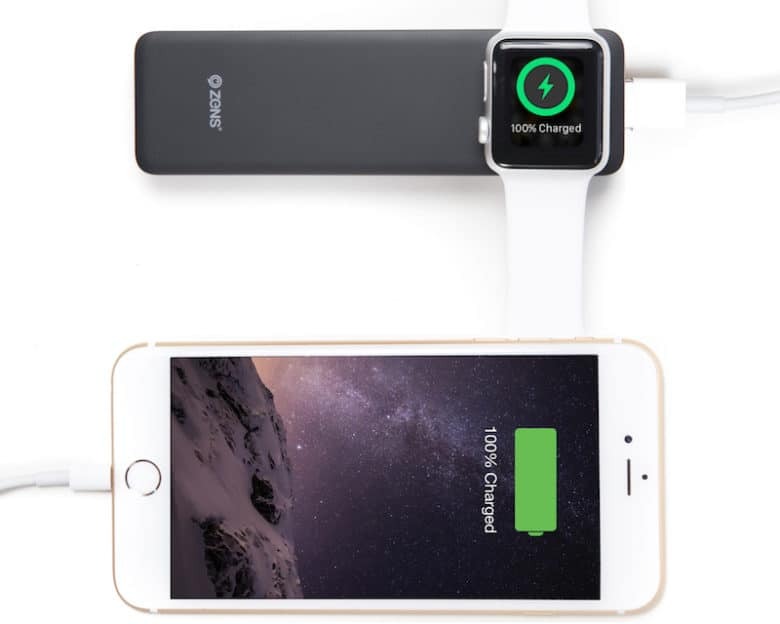 The Powerbank features a built-in charger for the Apple Watch, plus a USB port for plugging an iPhone or iPad. It’s light and easy to carry around, yet has enough juice for recharging an Apple Watch almost 12 times. Best yet, the Zens Powerbank battery pack is available now in Cult of Mac’s Watch Store. Get your battery info fast and easy. 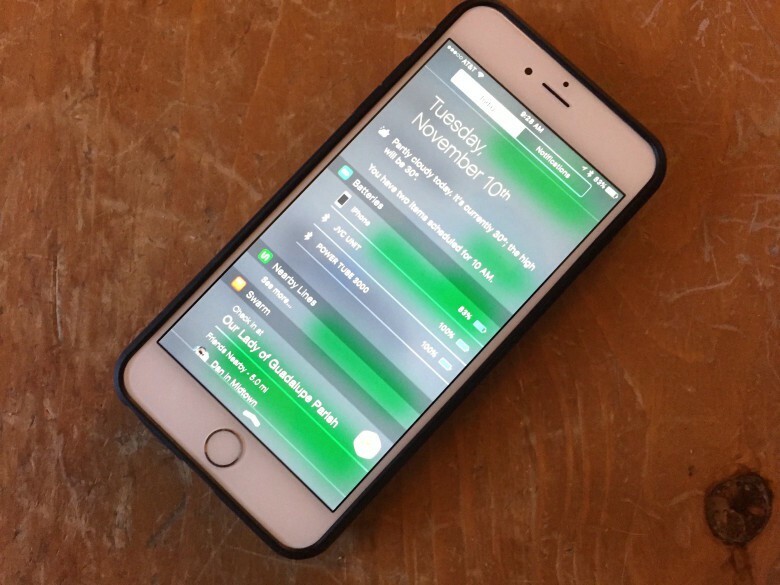 You can of course check the status of your Apple Watch battery on your wrist, but it’s even easier to discover how much Apple Watch juice you have left right from your iPhone. 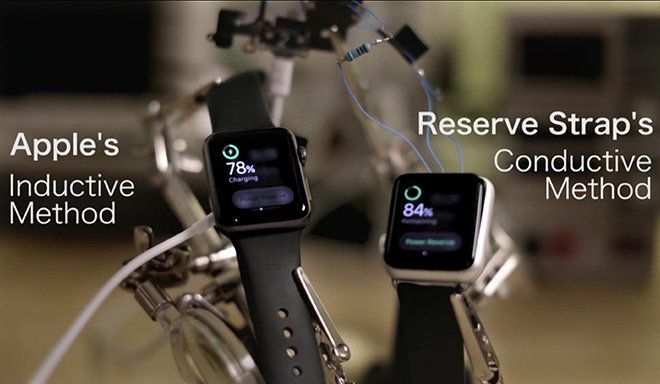 In fact, you can check the battery status of anything connected via Bluetooth, including headphones and speakers.